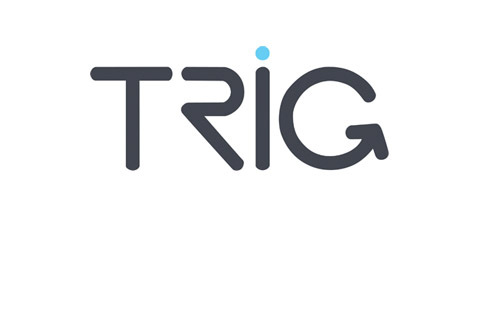 We are official representative of producers TRIG and BECKER. If you choose their avionics, we can guarantee the best price on the market. 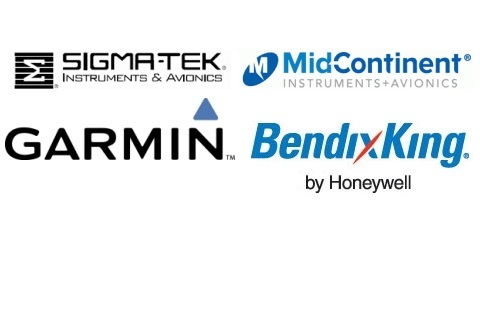 We cooperate with companies MID-CONTINENT and SIGMA-TEK thanks to flight instruments repairs. Avionics sale is supplementary of our offer of avionics installation. Besides instruments from mentioned producers we offer sale and assembly of navigations and other instruments from GARMIN or BENDIX/KING. 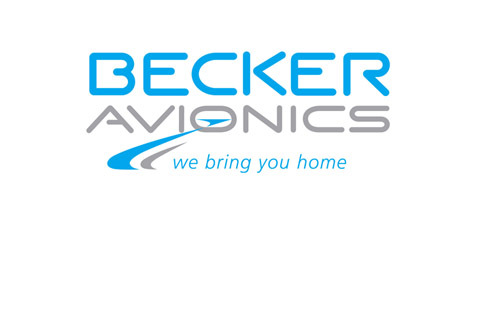 We are one of a few maintenance organizations, which offers avionics in-build to CESSNA, ZLIN, PIPER and similar types and which has stable team of technicians with B2 (avionics) qualification. Our mechanics have more than 20 years of experiences in aircraft manufacture and maintenance. Our experiences make your decision about cockpit equipment easier. Usually you can save time and money. We offer also keenly priced alternatives by smaller, innovative manufacturers besides traditional producer’s avionics. Let’s convince yourself about our prices and employee’s quality. First consultation about choice, sale or installation of avionics is for free. This section is dedicated to cooperating manufacturers and offered products. Installation of avionics in our certified maintenance center has own page Avionics in-build, as well as Flight instrument repairs, Spare parts sale and Aircraft buy and sale.